Very Private & Convenient! 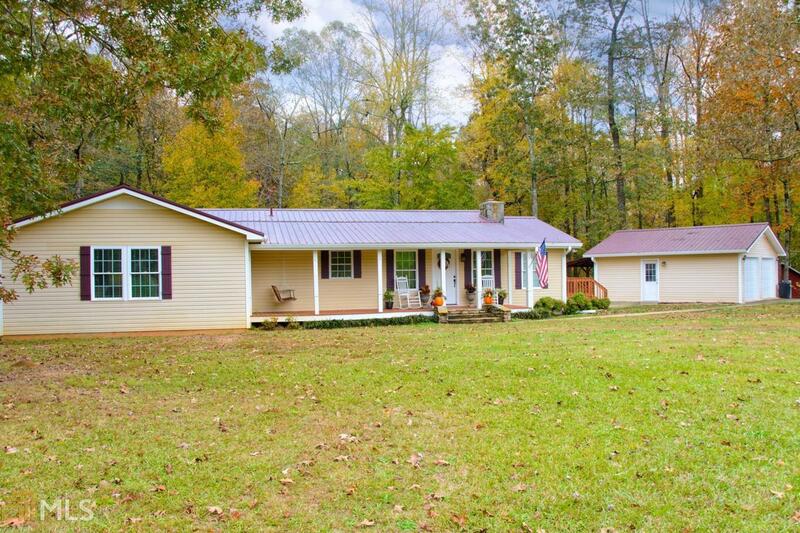 Ranch Style 3 BR, 2 BA, Split BR Plan on 2.35 Acres, Spacious Rooms, Home has a new face lift with New HVAC, Carpet, Kitchen w&apos;/Granite Counter tops, (2) Detached Garages 24x24 & 20x30 plus 8x14 Shed, Metal Roof,Hardwood & tile flooring, carpet in BR&apos;s, Move in Ready. USDA Eligible. Small branch at rear. Mature Oaks.